Chicago artist Cha$e Bank$ taps into Drake’s “Grammys” to deliver a glimpse of what he is preparing to drop in the near future. 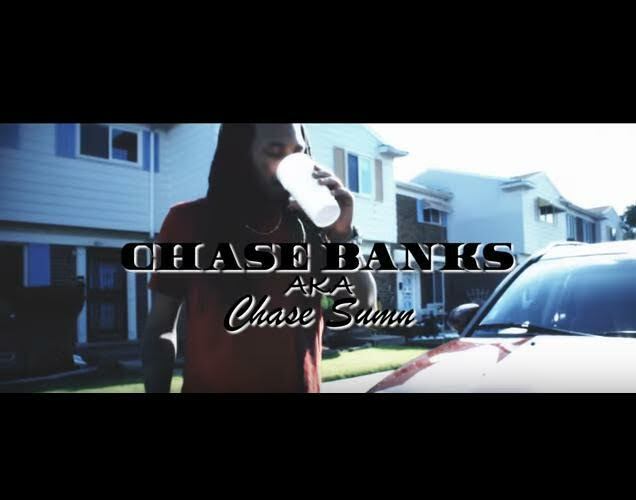 This entry was posted in Hip Hop, Video and tagged Cha$e Bank$, Chicago. Bookmark the permalink.